A Rhode Island task force formed to study the state's gun laws has released a series of recommendations, including a ban on high-capacity magazines and raising the age to buy long guns from 18 to 21. 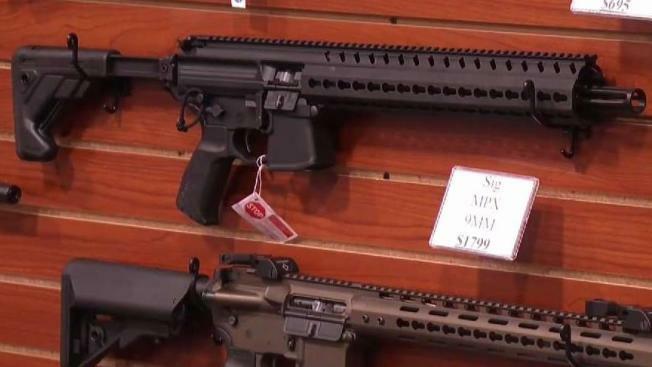 The Providence Journal reports the recommendations released Thursday do not include a ban on military-style assault weapons, but instead a requirement that they are registered with state or local law enforcement. Democratic Gov. Gina Raimondo formed the group in April shortly after the fatal school shooting in Parkland, Florida. The 43-member task force includes an emergency physician and a former state police major who's a National Rifle Association member. Raimondo said Thursday "we're going to save a lot of lives," if the group's recommendations are turned into policy.